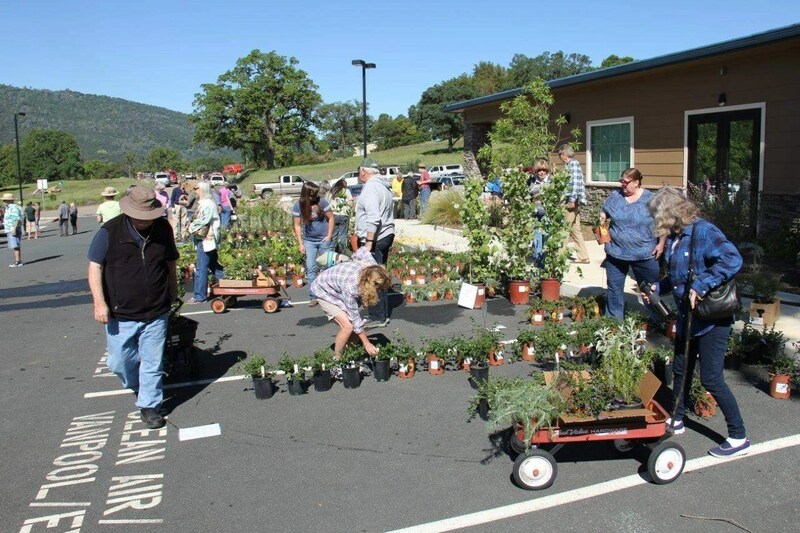 More than 100 people attended the Third Annual Native Plant Sale held at CCWD’s headquarters in April. The net profits earned from about $3,000 in plant sales will benefit the Sierra Foothills Chapter of the California Native Plant Society. 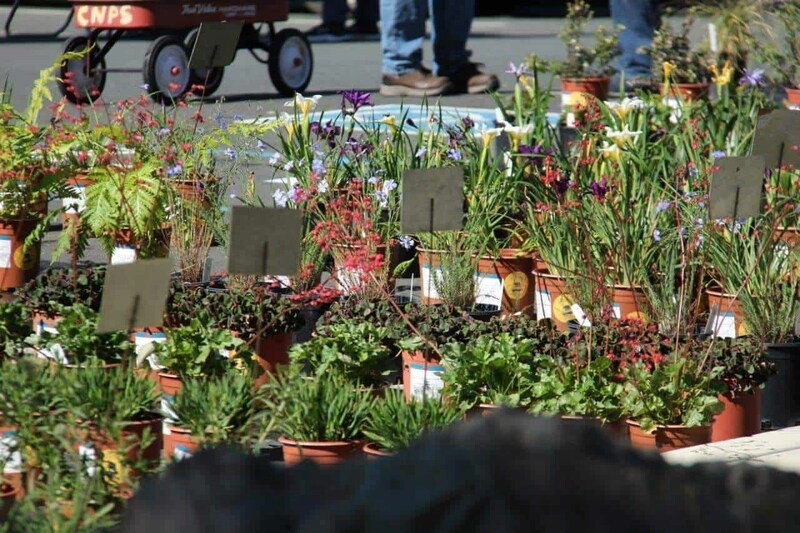 Hundreds of plants, including trees, shrubs, bulbs, perennials, grasses and water-wise plants were sold, and members of the public browsed a wide variety of educational booths that were set up around the plants. The established native landscaping at the CCWD headquarters was an excellent example of what the native plants will look like once they are established. 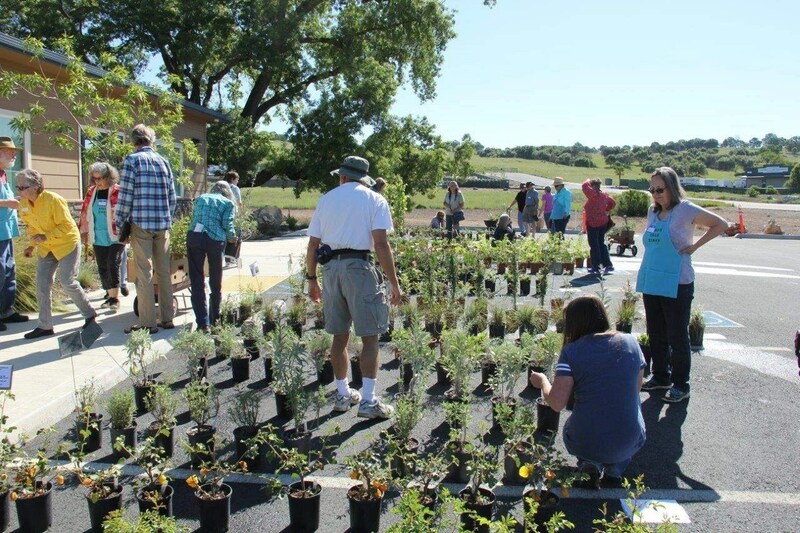 CCWD chose to landscape with drought-tolerant natives to show its commitment to water conservation, and so its landscaping could be an example for the community. Judy Dean, who is a CNPS member and former master gardener, raved about the benefits of choosing to grow native plants instead of more popular water-hungry plants. 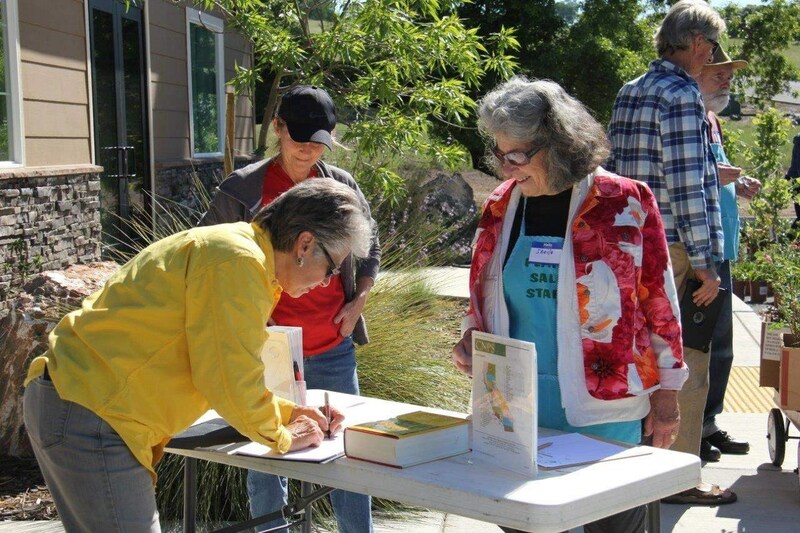 Judy’s husband, Bob Dean, spoke to Sierra Foothills Chapter’s desire to expand native plant use in gardens throughout the region. 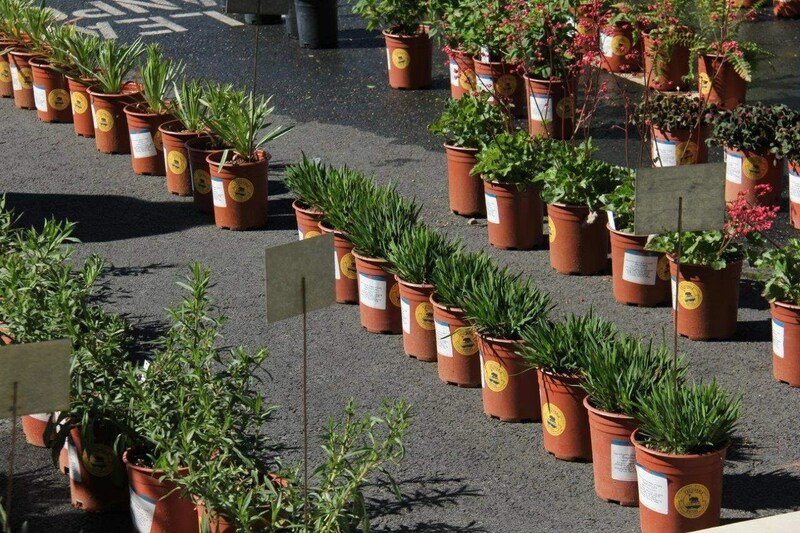 “We do the sale twice a year to promote natives in the garden – an especially good reason given the issues of water use – educate people about the importance of natives as an evolved natural alternative to horticultural plants, which have many benefits beyond just being natives,” Dean said. The SFC of the CNPS has also begun an extensive support system for developing native plants in area schools, Dean added, which includes giving grants that allow schools to purchase natives. 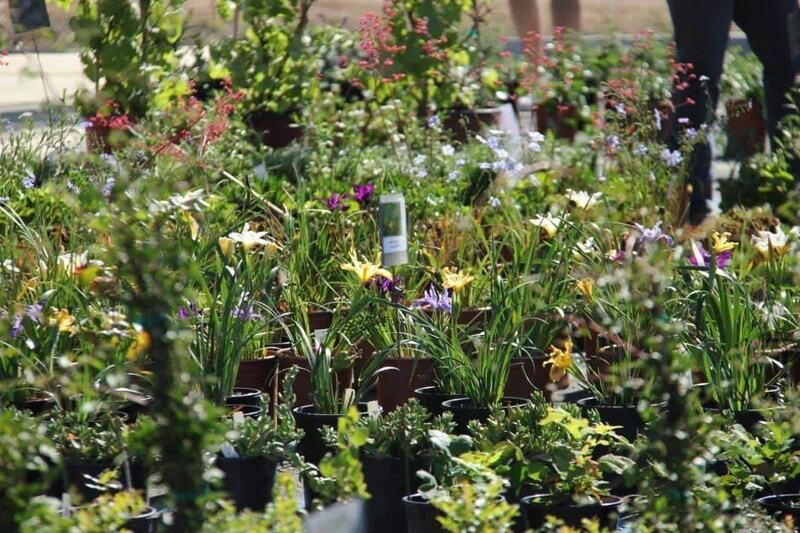 For more information about native plants, go to http://www.cnps.org or http://www.sierrafoothillscnps.org.